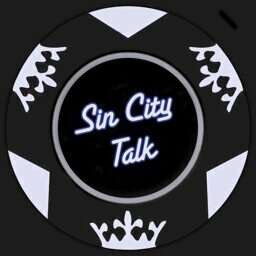 Sin City Talk is a website dedicated to providing fun, quirky, sometimes crazy, often historical anecdotes about the one and only Las Vegas! If the names Guy McAfee, Benjamin Siegel, Benny Binion, E. Parry Thomas, Howard Hughes, and Estes Kefauver ring a bell to you, I think you’ll like this site. Then again, if you like pretty pictures of neon signs, rants about people in Vegas, and general Sin City asshattery, you might like it too. Thanks for stopping by, and good fortune to you.